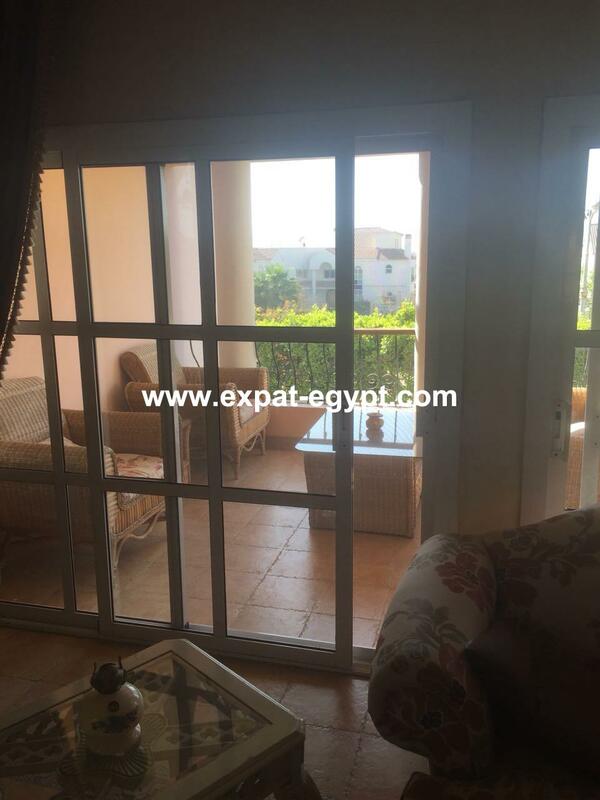 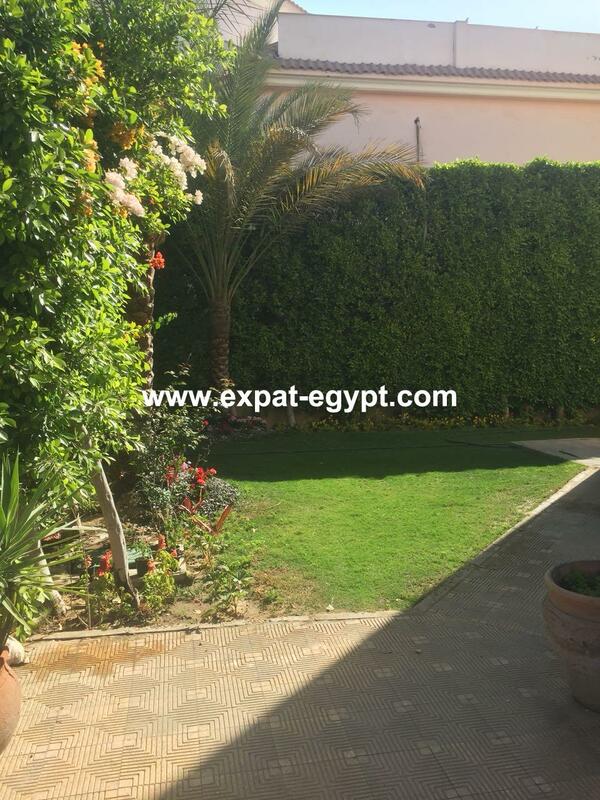 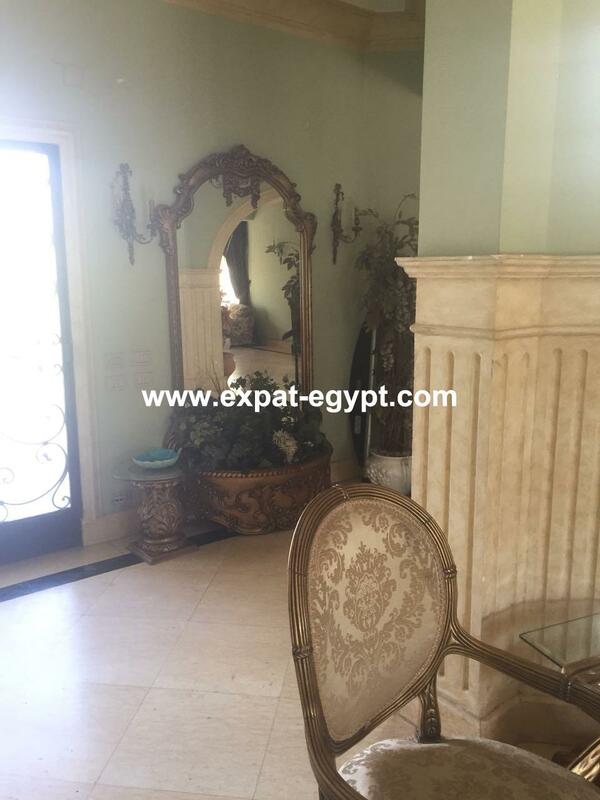 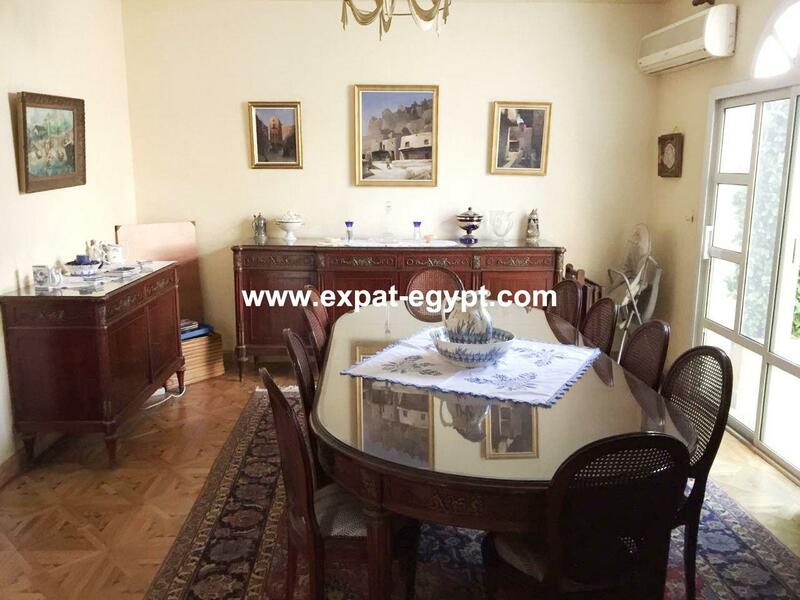 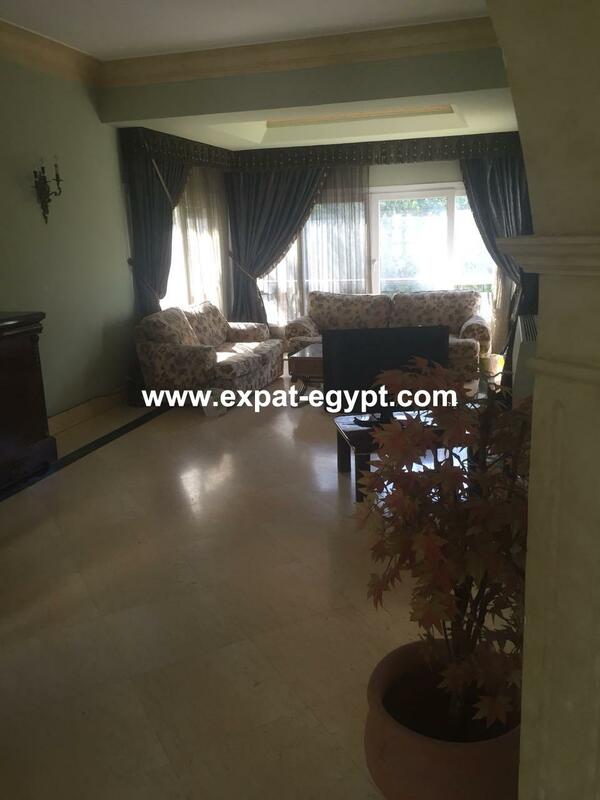 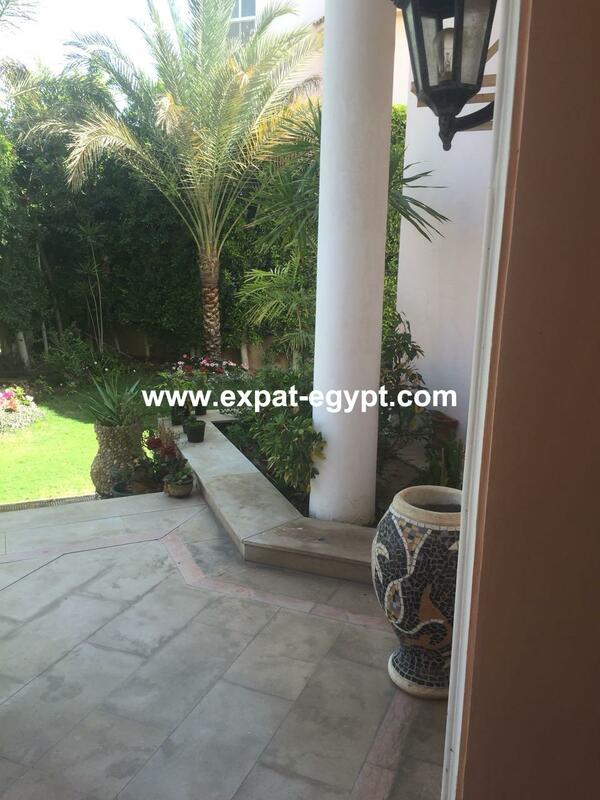 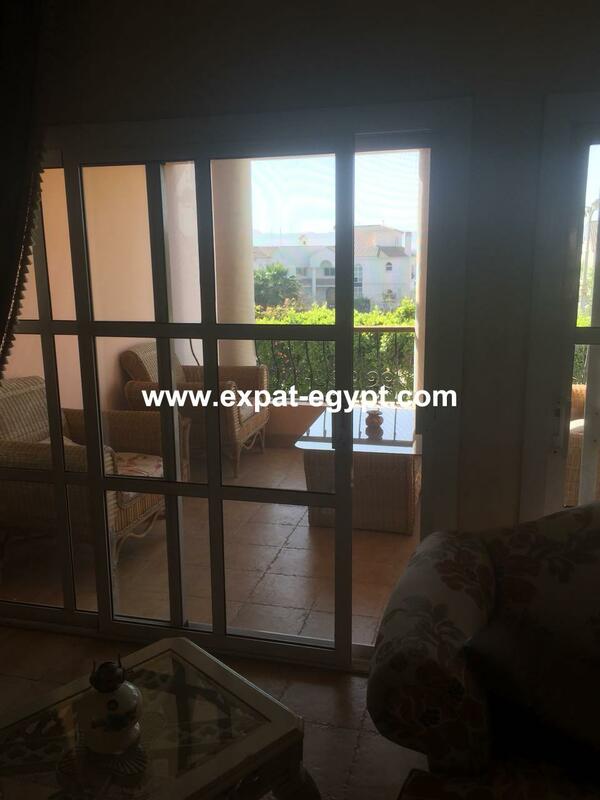 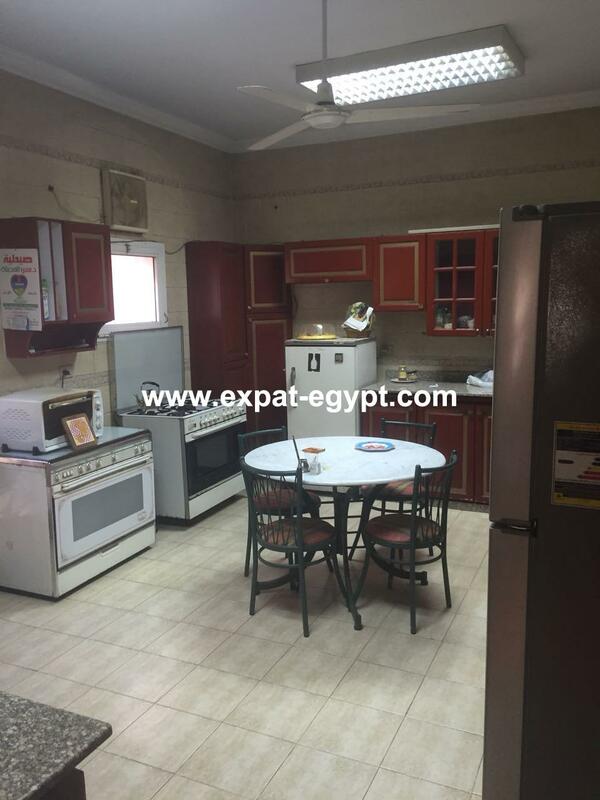 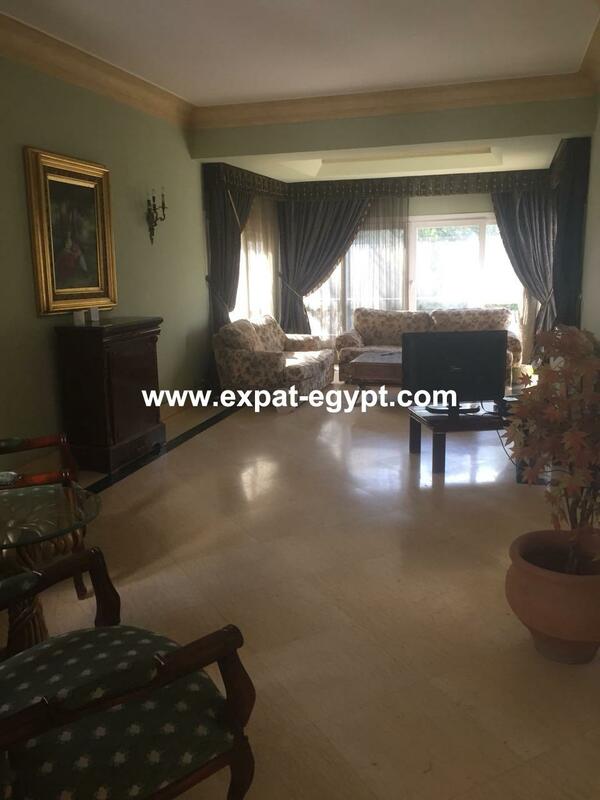 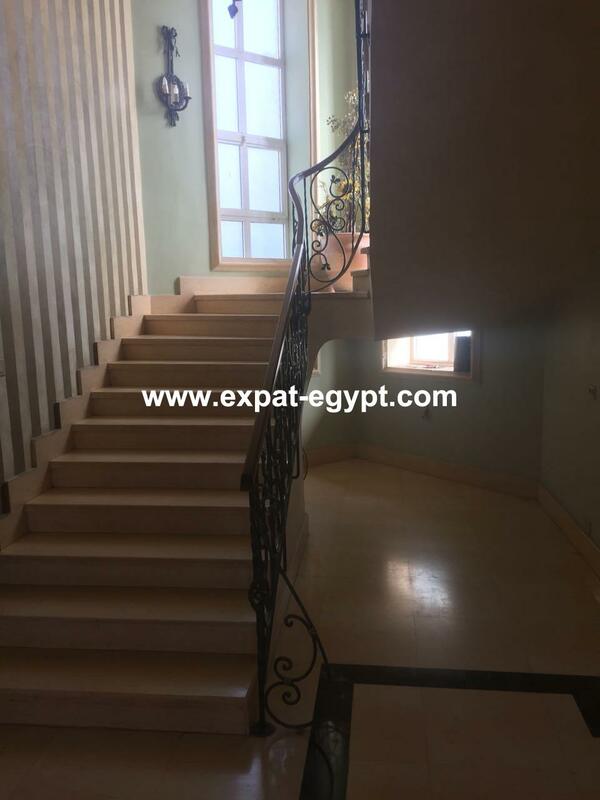 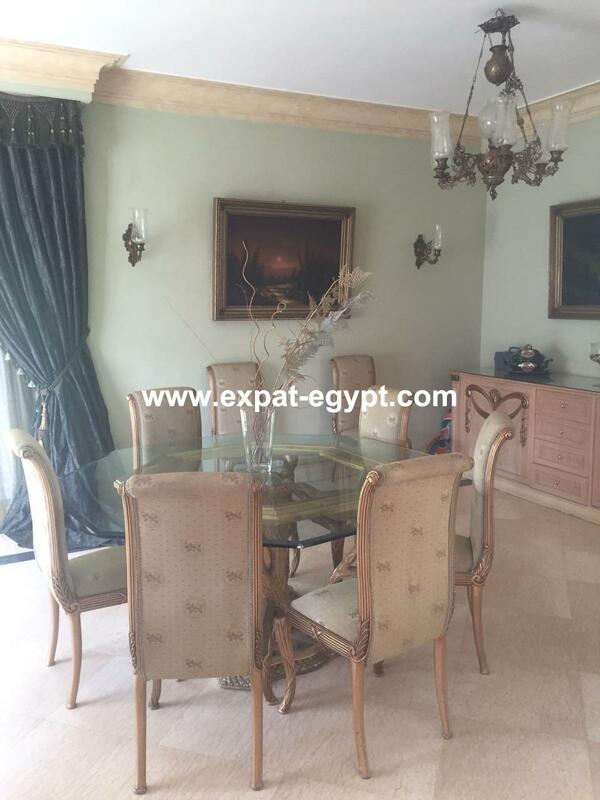 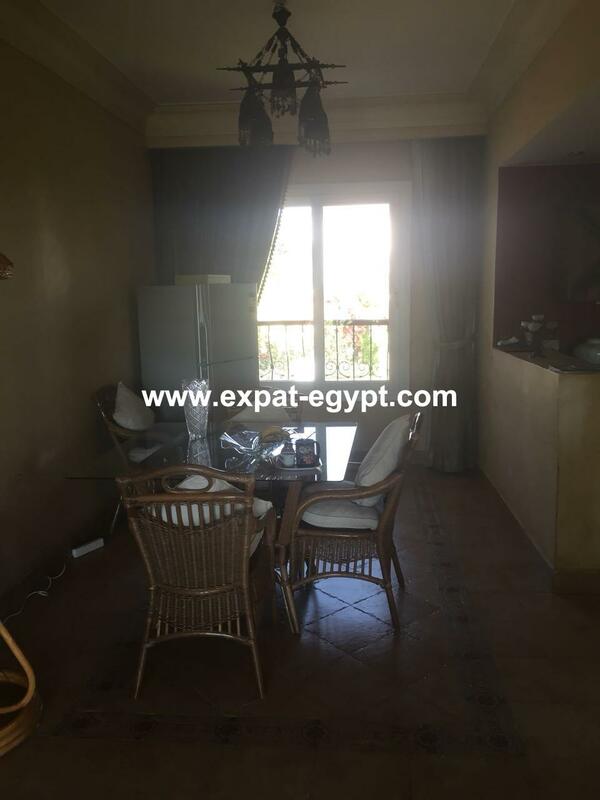 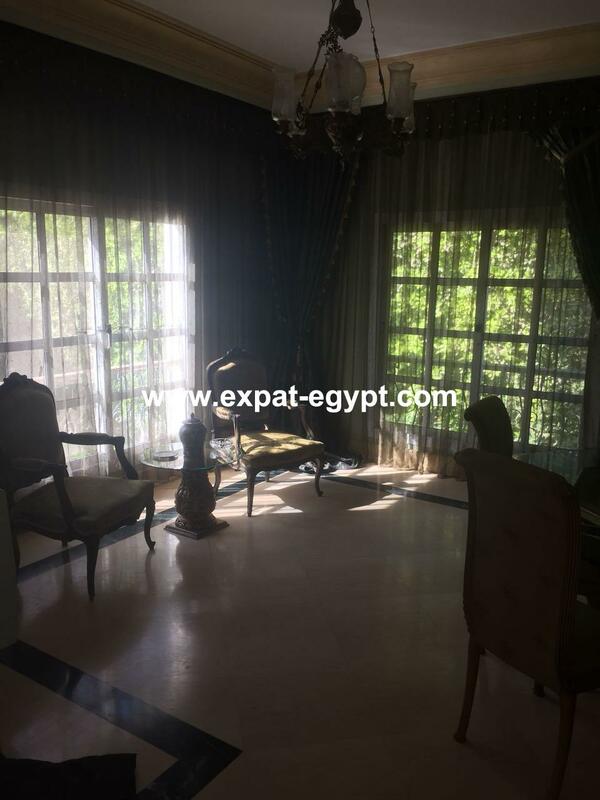 Villa for sale in Nada Compound , Sheikh Zayed City , Giza , Egypt . 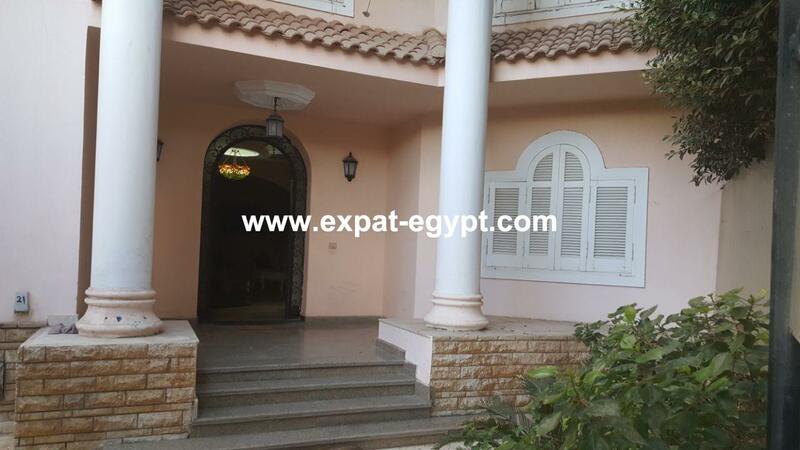 villa stand alone for sale located in nada compound , fully finished divided into 2 floors and roof contains open reception ,3 bedrooms one of them master room with bathroom , 2 bathrooms , living room , dining aroom , fully equipped kitchen , the villa have a big garden ,the roof contains room and bathroom , garage for two cars . 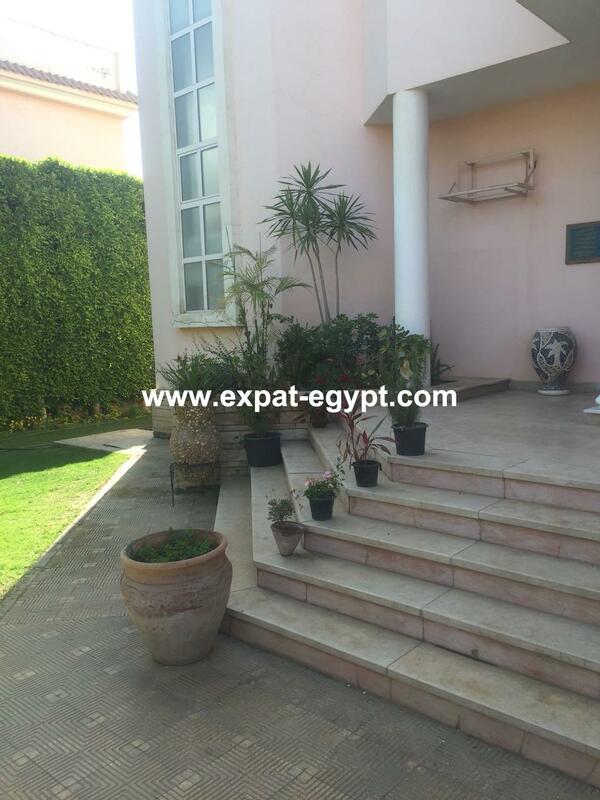 plot area : 720 m2 . 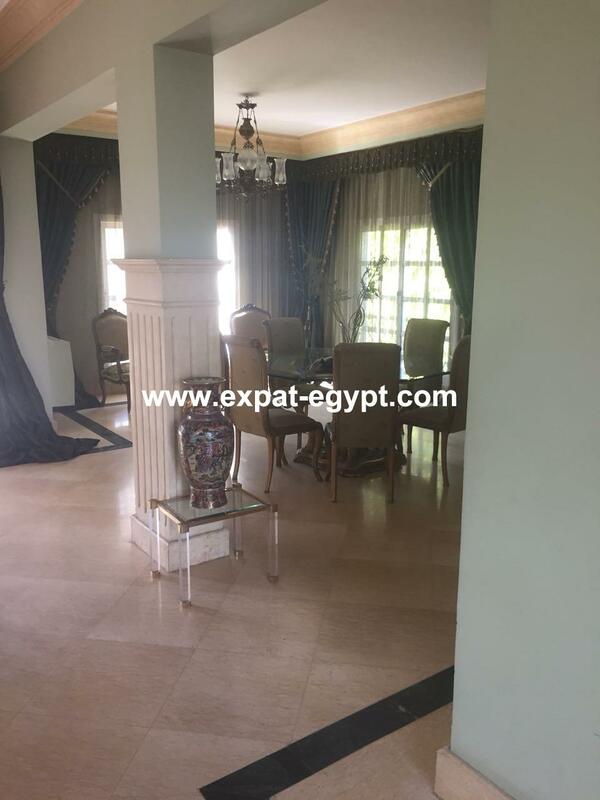 built area : 460 m2 . 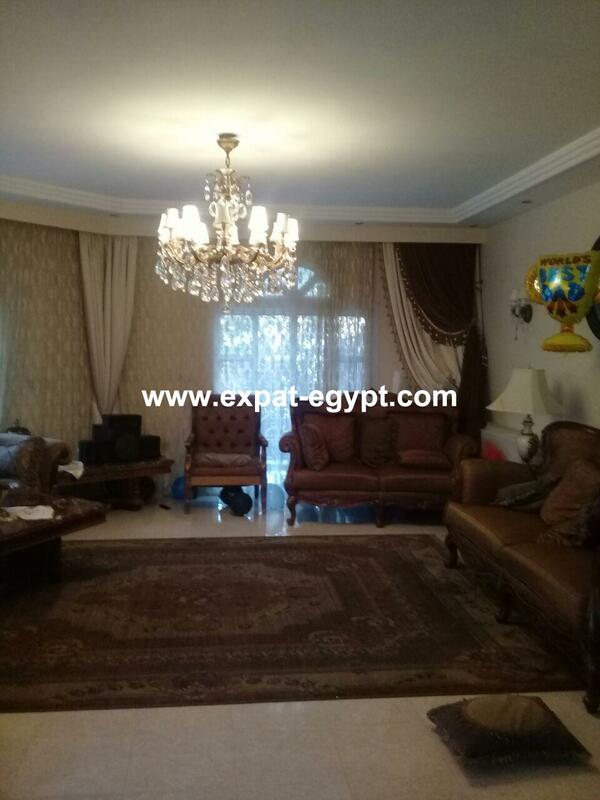 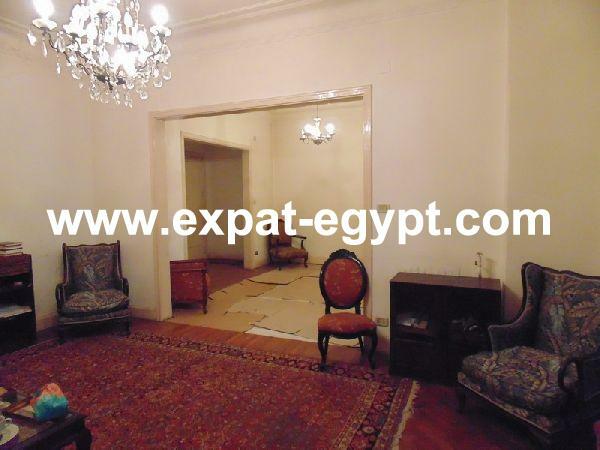 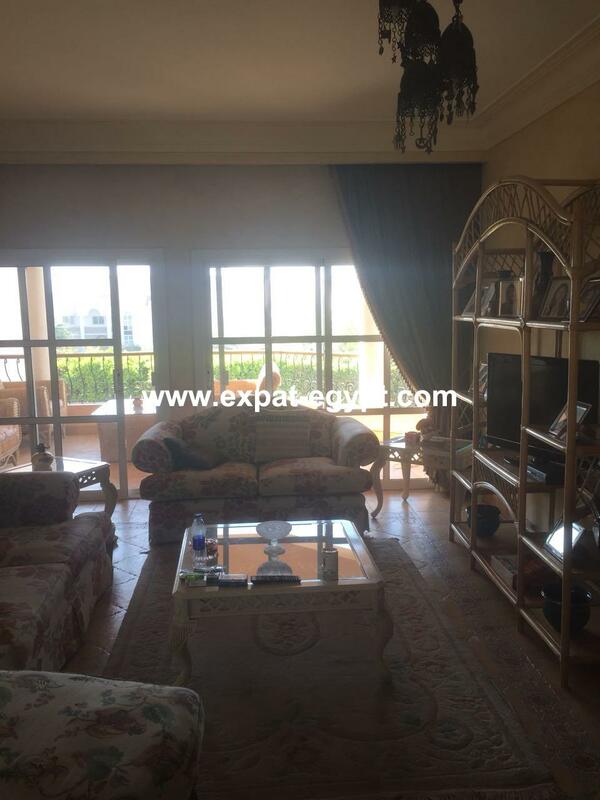 sale price : 7500000 egp , 424000 usd . 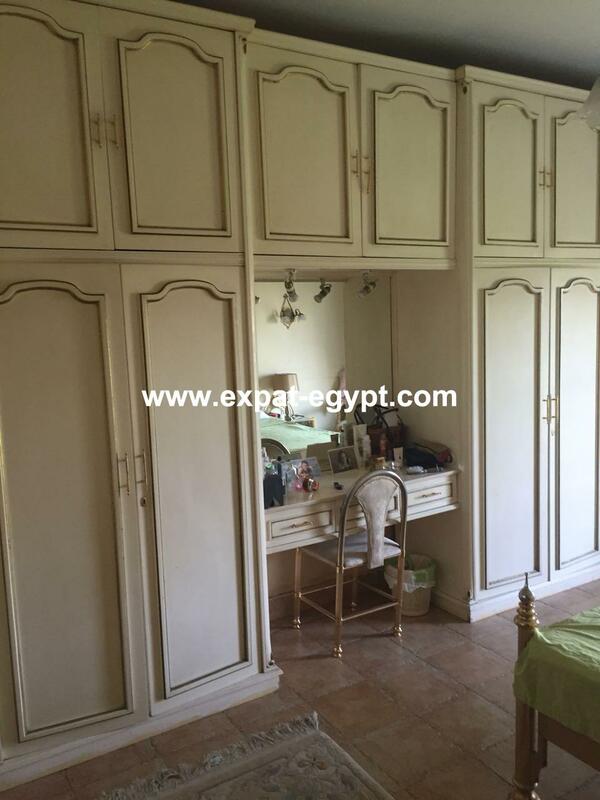 4 bedrooms one of them master room with own bathroom .